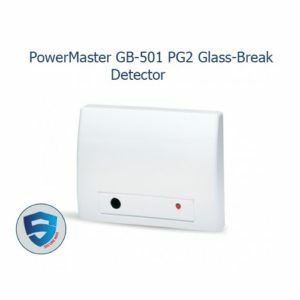 GB-501 PG2 is a digital glass-break wireless detector compatible with PowerMaster® intrusion alarm systems and PowerG receivers. 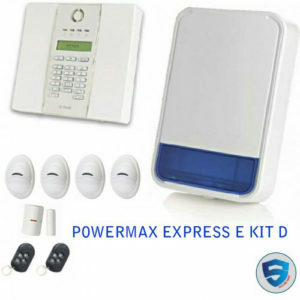 It is designed for a wide range of residential and commercial applications where reliable glass-break detection is required. 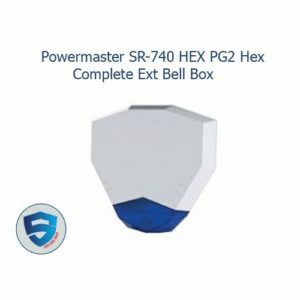 Dealing with false alarms and providing alarm verification has become a major concern and need for central monitoring stations. 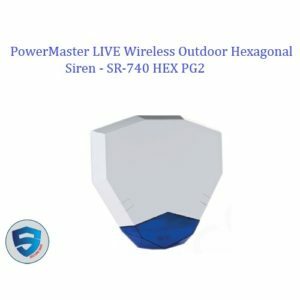 Law enforcement agencies are adopting a “no response unless verified” approach and in some geographies alarm verification is required by law. 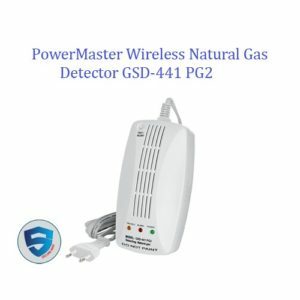 GSD-441 PG2 wireless natural gas detector provides rapid warnings about leaks of natural gas (Methane CH4) commonly used for cooking, home heating and water heating. 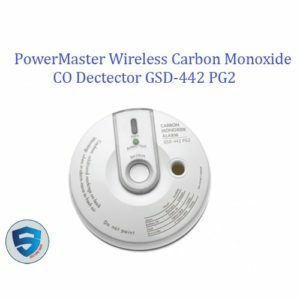 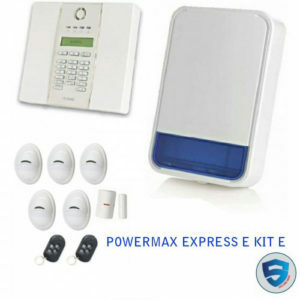 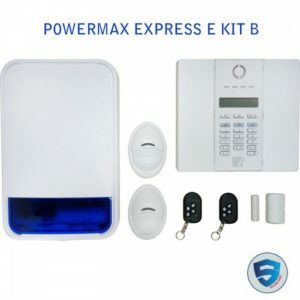 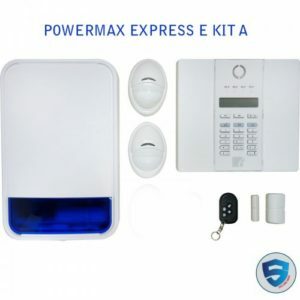 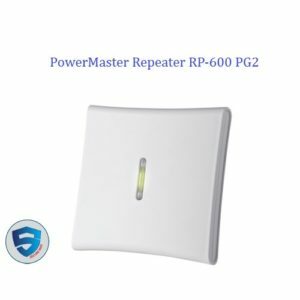 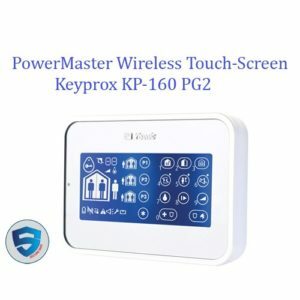 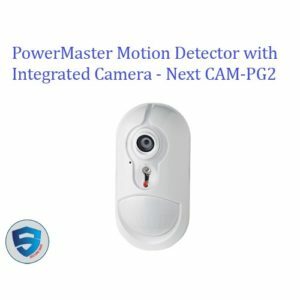 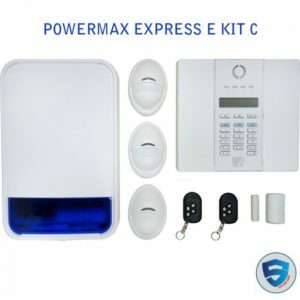 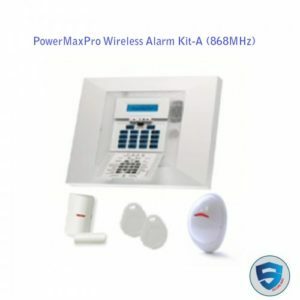 GSD-441 PG2 transmits all alerts to the PowerMaster intrusion alarm system which sounds the alarm and forwards the alert message to a central station or private phone number. 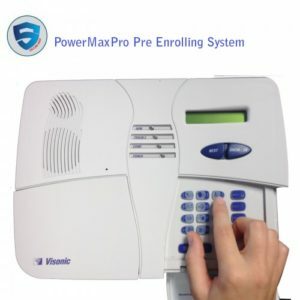 This enables a rapid and effective response.